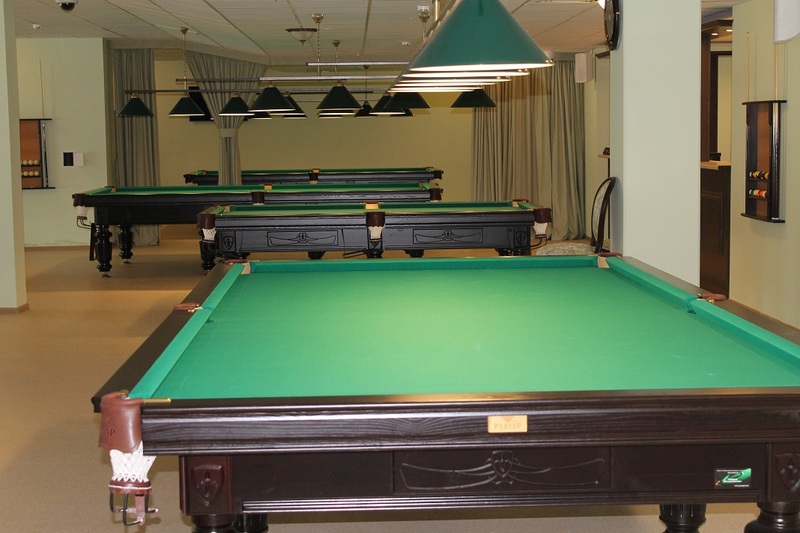 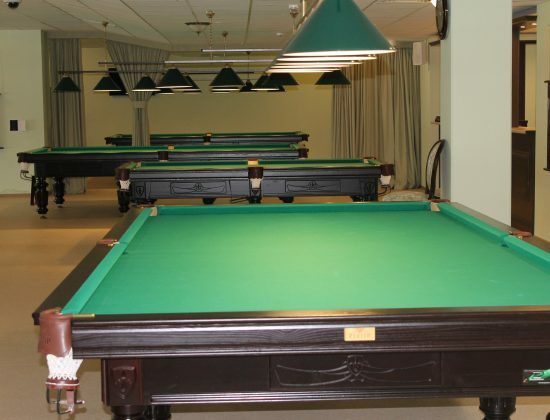 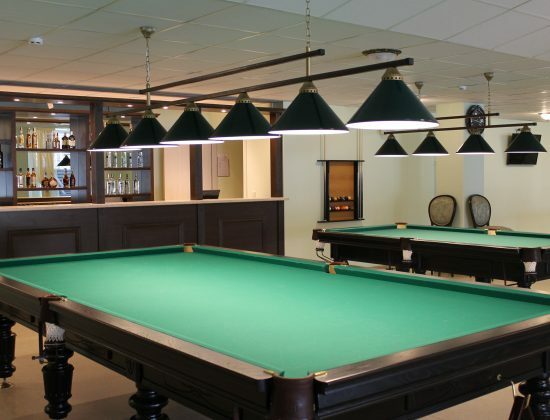 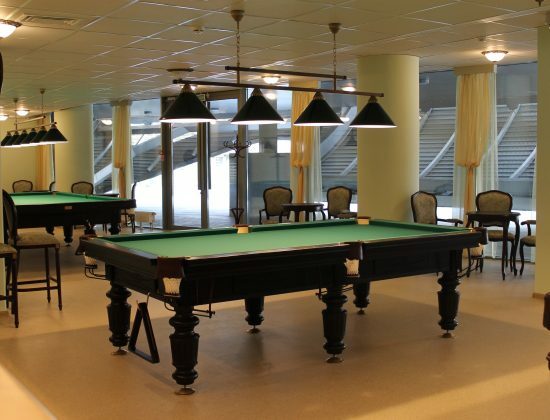 Do you want to play billiards, have a good time with friends or just relax? 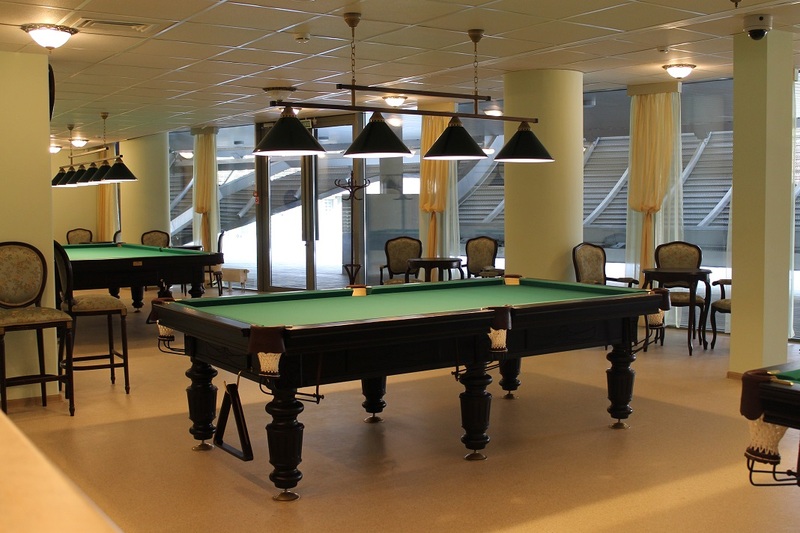 The doors of our billiard room (Stand C, parking P1) are always open for fans of this unique game, where you can spend several hours for a fascinating party. 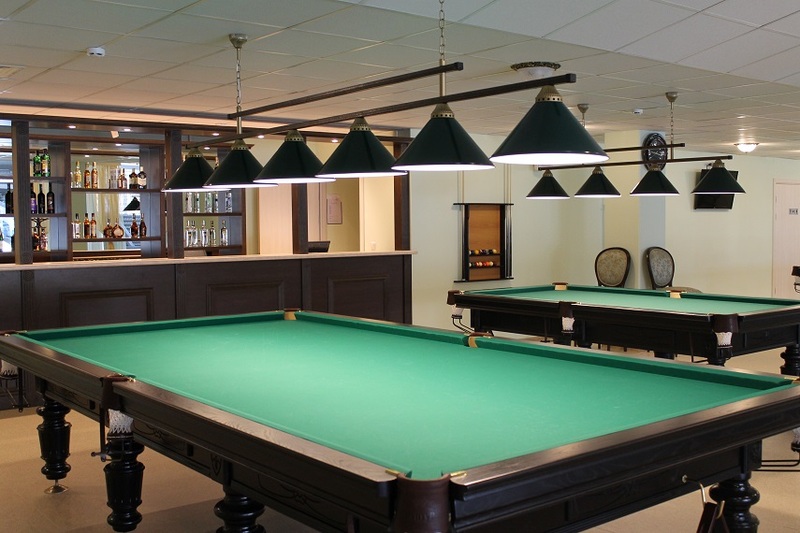 For fans of secluded recreation there is a VIP zone.